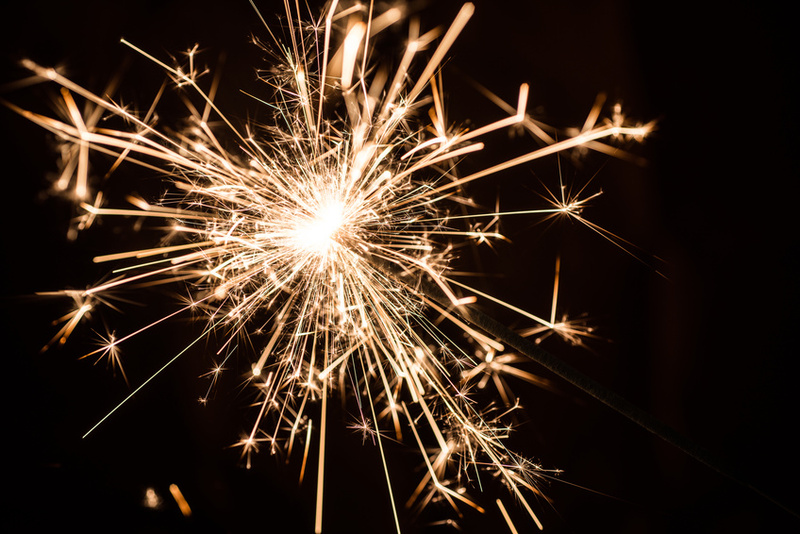 If you aren’t hip to wedding sparklers yet, then it’s time to finally jump on the bandwagon. There is truly nothing that compares to the jaw-dropping visual of your family and friends gathered together to give you a wedding sparkler send off at the end of your ceremony. If you run a gym, CrossFit studio, or any other type of boutique sports operation, then your success will depend in large part on your branding. Strong word of mouth can lead to more referrals and a better reputation, which means more members coming through the door everyday. You can also take a fitness-oriented approach to branding. What does that mean exactly? Think of your business’ brand like your fitness goals. No one can expect to lose weight or develop muscle strength over night. No, it takes a long term commitment to see positive results. Branding is the same way. You have to regularly exercise your brand, pushing it a little further each time, and slowly build up trust with your customers. Push too hard all at once, and you’ll just end up hurting yourself.